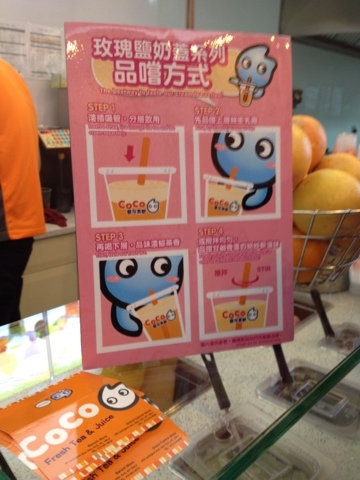 A mere few years ago, I never heard of bubble tea. Now, I can't get enough of it. Well, I *can*... I guess should rephrase that to, "now I'd like to consume more bubble tea than is humanly possible." My fave is either just green tea with the tapioca pearls or taro milk tea (half sugar). If you have a favorite, let me know which one and where! I'm always on the look out for more bubble tea bliss!